The Kentish Arms Hotel is located in Adelaide, Australia. Come down to the leafy Stanley St, North Adelaide and experience the history, atmosphere and great food and drink of the Hotel. 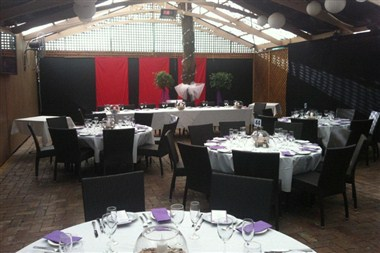 It has a space or a specially suited room for any occasion or function. 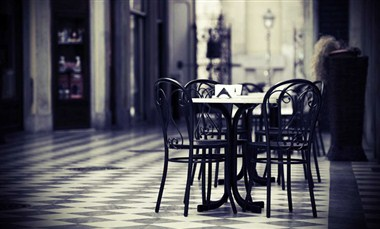 Whether you are simply looking to eat out tonight, or are planning that next big event, it can help. The Stanley Room is our beautifully renovated dining area. With elegance and style fitting of North Adelaide, we are certain you will be thrilled at visiting. 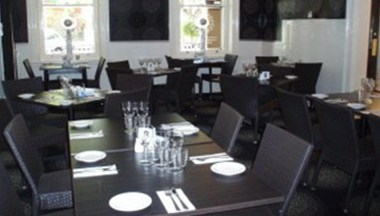 For a beautiful family dinner or a small function, this room will be able to suit your needs. 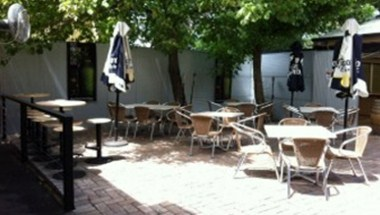 Our green and inviting outdoor space, The Beer Garden, is available for any occasion. Scattered with chairs and tables, ample space for standing and easy access to two bars, you will love a beer here. The atrium is located at the back of the venue, with its own bar and gourmet barbecue facilities, this is the ultimate location for your next function.